With the buzz finally dying down around cryptocurrency, many are starting to wonder what the future holds for blockchain technology. It’s not going away anytime soon. In fact, it’s about to change the world, and here’s why. Thanks to the popularity of cryptocurrencies like Bitcoin, Ethereum, and more, this technology is taking off in more ways than anyone thought, but the hype is dying down. 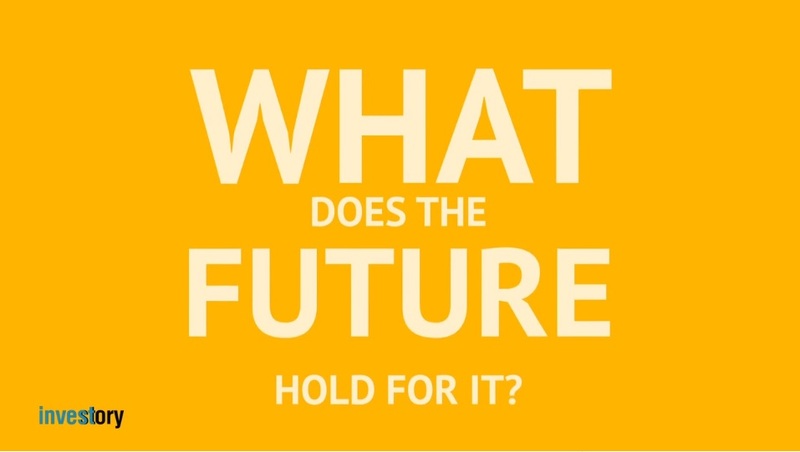 So, what does the future hold for it? The answer lies within distributed ledger technology (DLT). DLT offers opportunities for this technology to truly change the world. Here are some examples to check out. Then, the service safely registers the file on the blockchain with all the metadata that was provided. As a result, CC licenses become real “smart contracts” that let artists trace all their work. You know how in every election, there is either a candidate calling for a recount or blaming the opposition for fixing the numbers? Well, with blockchain technology, that won’t ever happen again. With this technology, every vote will be tracked and counted in a secure manner. Instead of transactions, votes are recorded on the blockchain, meaning everyone can finally agree on the outcome. Everything is meticulously recorded on the ledger, and candidates can go back to verify if anything was changed, removed, or if any illegal votes were added. Think beyond cryptocurrency for this one. Banks have been using the Swift platform for interbank payments. However, they are in the process of building a new system that will include blockchain tech in the future. The benefit of this are numerous, but perhaps most significant is Blockchain’s ability to send payments across borders nearly instantly and with little to no interference from outside sources. Soon, any “smart” device will be linked to your identification, making everything much more secure when it comes to ID verification. Take self-driving cars, for example. Using smart contracts, your “smart” car will become a psychic of sorts. It will be able to detect who was at fault in the crash, as well as a variety of other variables. Then, with the use of smart contracts, your auto insurance provider can easily adjust the rates based on the information provided. Thus, holding everyone correctly accountable for whatever happened. Currently, healthcare companies and institutions are ineffective at safely sharing data across their various platforms. With the added benefit of Blockchain, personal health records will be encoded and stored with a private key that grants access to specific individuals. 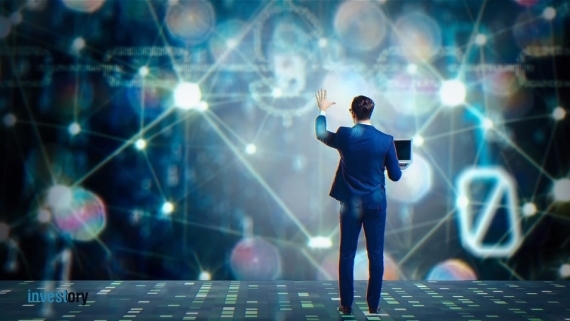 Furthermore, the same technique will be used to make sure research is conducted in a manner that follows the HIPPA laws securely and confidentially. Receipts of surgeries or any medical procedure will be stored on the blockchain and then automatically sent to insurance providers as a “proof-of-work.” Also, the ledger can be used for healthcare management tasks like ordering supplies, supervising drugs, regulatory compliance, and testing results. The Internet is no longer just a tool but a part of who we are. It’s a necessity for many people, and we have universal protocols to thank for it. Without the HTTP protocol, we could never surf the Web, and the SMTP protocol gave us the gift of email. The same goes for Blockchain. In the future, we’ll witness the birth of a new protocol for the exchange of money and other activities, all contained in something like a basic smartphone interface. In fact, Linux is already working on this, having started the HyperLedger Project in 2015. The future of Blockchain is now.